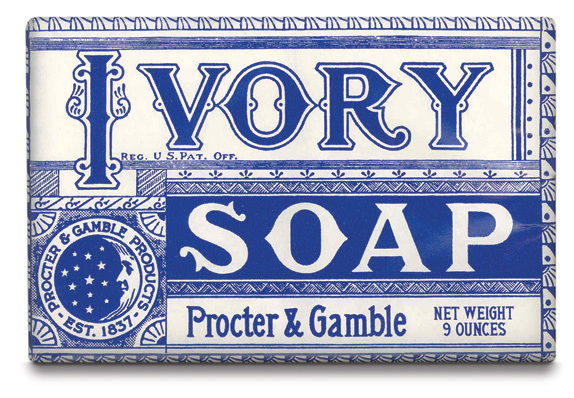 Procter and Gamble met each other after emigrating to America. The two men opened their Procter & Gamble store on 12 April 1837. Procter was born 7th December 1801 in Herefordshire England. As a boy, he worked as general store apprentice candlemaker, learning to “dip candles”. Procter entered into business in the clothing industry in 1818 in London. Around 1832 his woolens shop was destroyed by fire and burglary leaving Procter £5,000 in debt – a huge sum in 1832. prompting him to leave England. Determined to rebuild, he and his wife emigrated to the United States. While traveling down the Ohio River, Mrs. Procter became ill and died a few months after their arrival in Cincinnati. 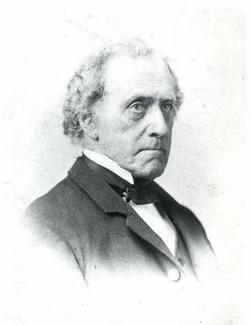 Gamble was born 3rd April 1803 in Enniskillen, Ireland. He was educated at Portora Royal School. 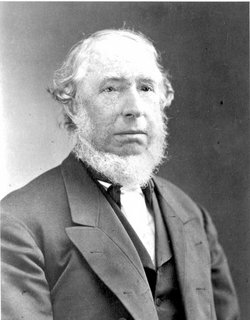 His family emigrated to Canada in 1819. Eventually settling in Cincinnati, Ohio. There he apprenticed to a soap-maker before setting up his own business in the late 1828. They met and later married sisters, Elizabeth Ann Norris and Olivia Norris, who had emigrated from Belfast.